Vacation home at the Wintergreen Resort. 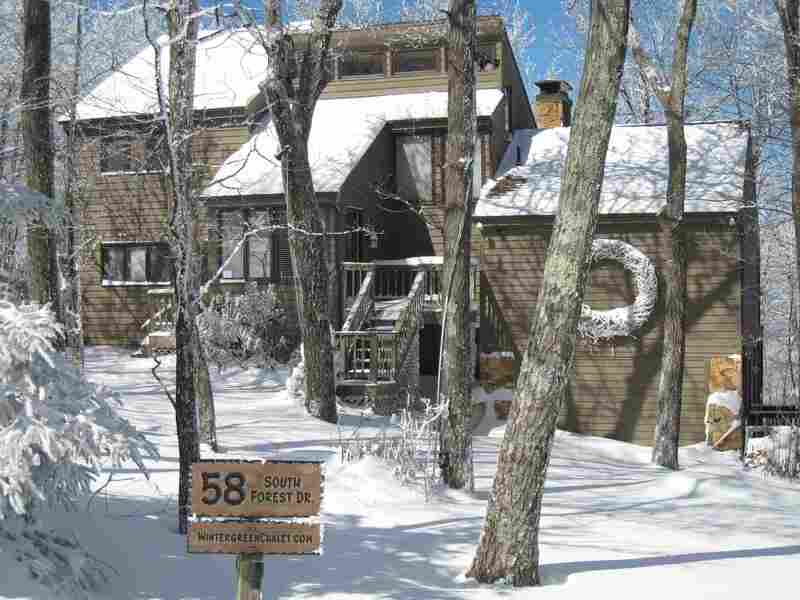 The Wintergreen Chalet is a sprawling 6 bedroom 4.5 bath home located at the top of Devil's Knob Mountain within the Wintergreen Resort in the Blue Ridge Mountains of Virginia. The home sleeps 12-14 comfortably and is available for rent daily or weekly throughout the year.